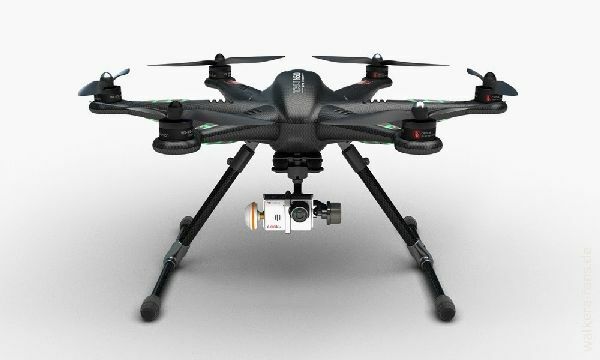 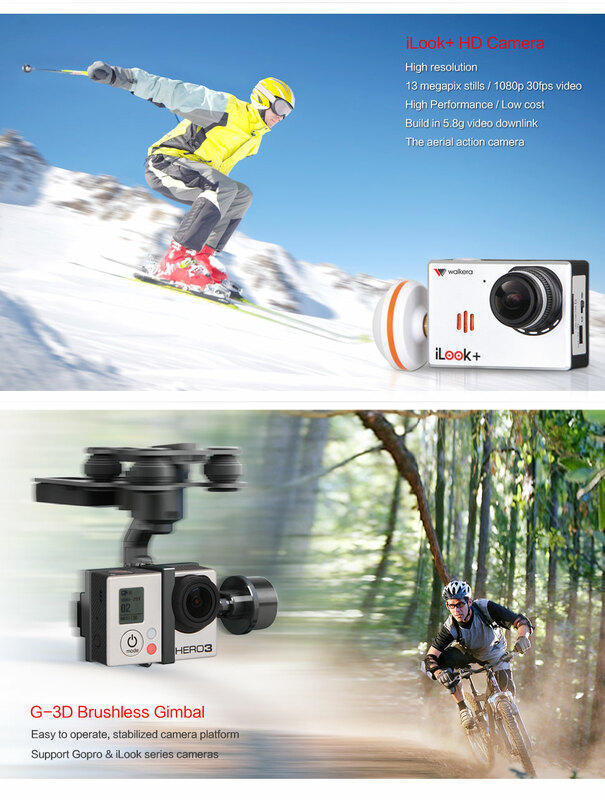 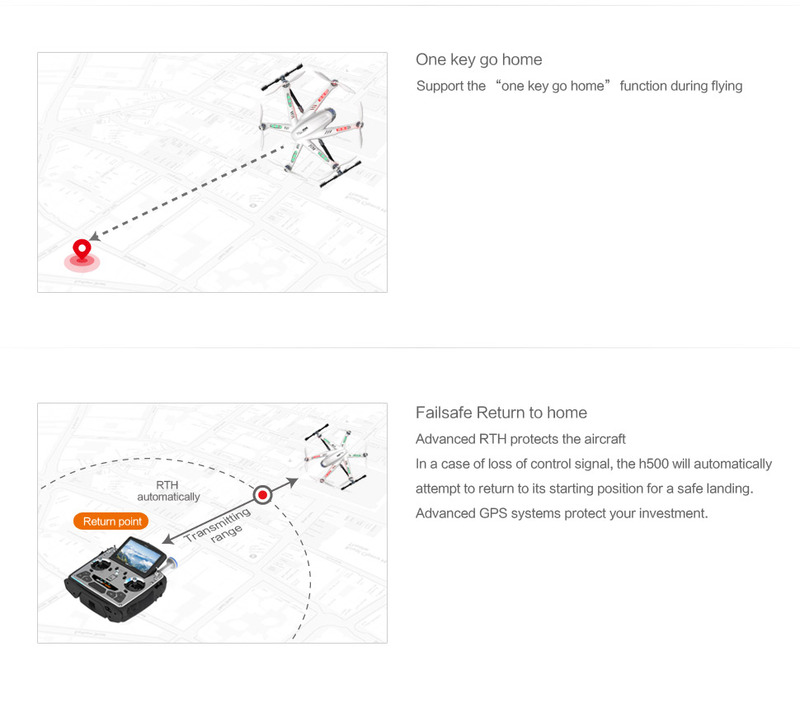 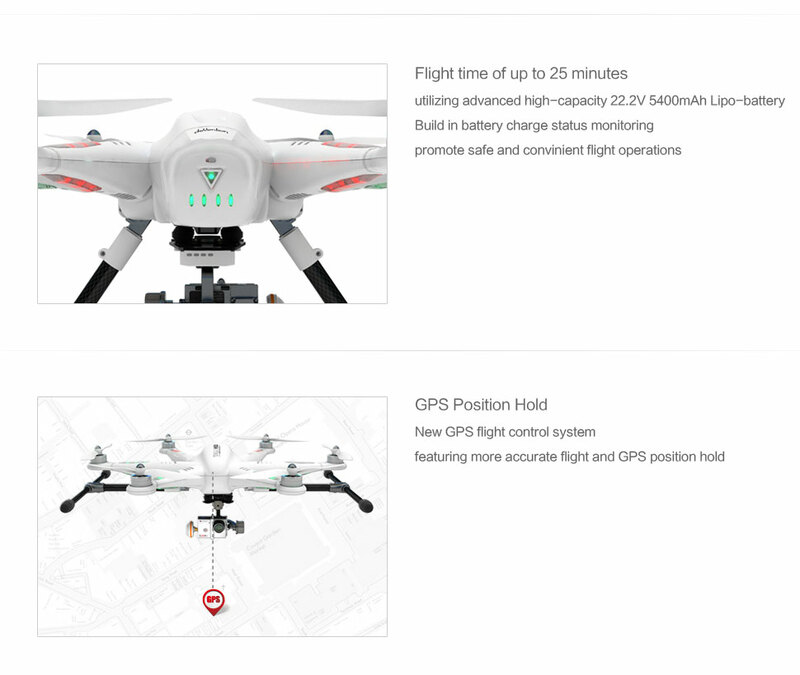 The TALI H500 GPS Drone is Walkera's respond to the Ready to Fly Aerial Filming drone market. 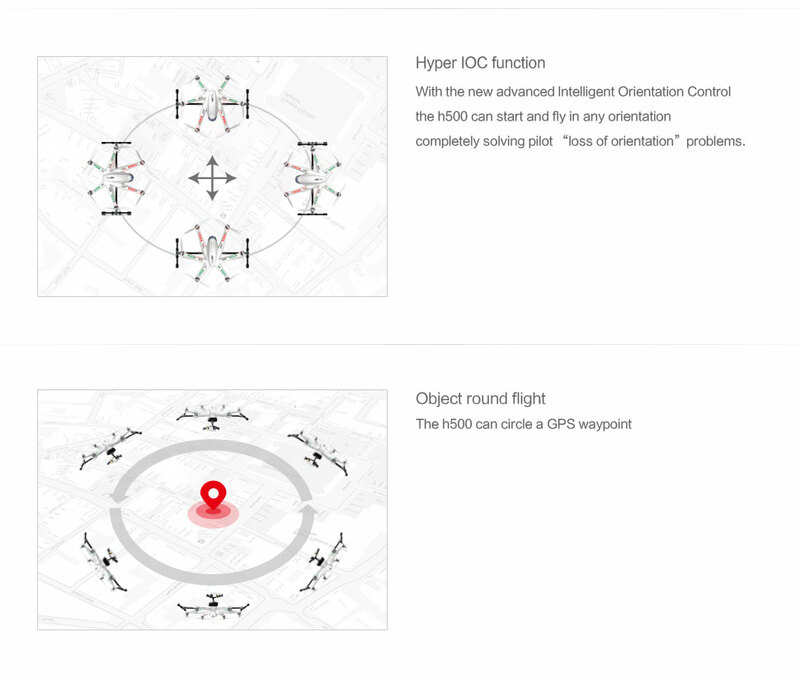 It's a 500 class Hexacopter with everything integrated by factory. 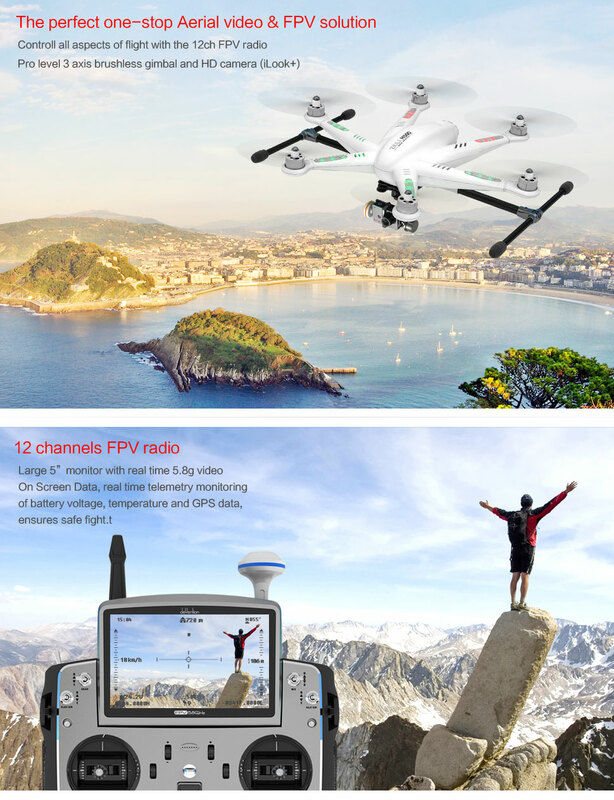 The best part is the built-in 5" FPV monitor on the DEVO F12E transmitter, no other brand has such RC transmitter with big FPV monitor on it.